Looking toward the horizon you see where heaven touches earth. The sight challenges you to look beyond your current circumstances, to set your feet firmly, and to look ahead with hope and inspiration, knowing our faithful Father God sits enthroned upon the circle of the earth and has all things within His loving, capable control. Horizon Ministries endeavors to bring you to this faith-filled place through sharing life experiences accentuated with sound biblical teaching and reminders to look for evidence of God's faithfulness. We are an international ministry dedicated to sharing God's love with a focus on understanding the Bible as the guide to our beliefs which dictate the paths of our lives. We share the importance of understanding God's faithfulness through studying God's Word and understanding Israel's destiny today. 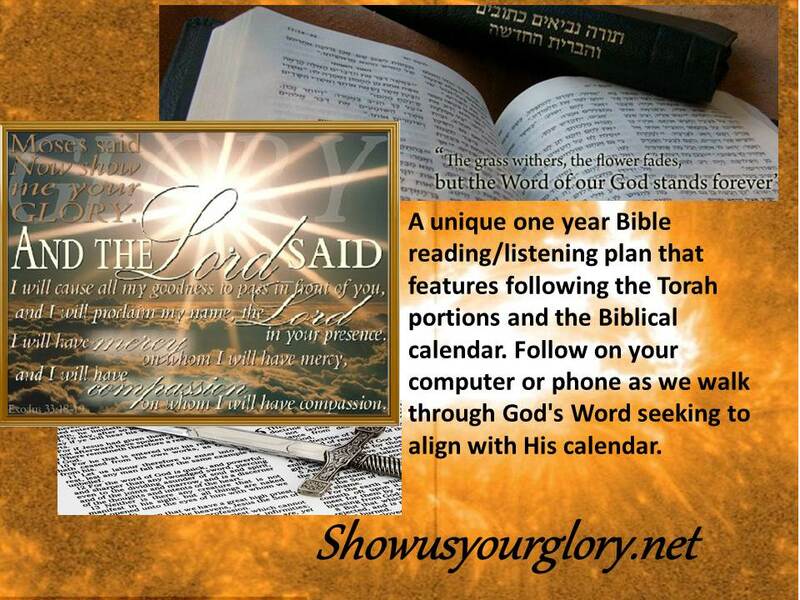 Click on our link to the website we have created to help you read God's word with a focus on God's calendar. We trust you will be inspired to pursue God's purpose for your life with each approaching horizon. There are no limits to how God can and will intervene to use each one of us for his glory. God again has provided an opportunity for Ruth to serve in Israel for the month of October. God will direct her every footstep as she completes her assignment to do His work there in Israel. She is expecting to reconnect with many ministries, colleagues and friends as well as leaders from around the world. Although her primary assignment is intercession, she brings encouragement and blessing, while serving in many capacities including occasional computer assistance to many individuals and ministries. Contact her for details and find out how you can invite her to share her experience with your congregation or group. and become a part of this endeavor . Ruth is available to speak/teach about God's amazing intervention today in the Middle East, as well as her personal faith and ministry. Miracles are happening daily in the midst of suffering and persecution along the Isaiah 19 highway. The information she shares will encourage and inspire your faith as well as give direction for praying for the peace of Jerusalem, the people of Israel and the Middle East. On December 19, 2017 Duane Mayfield suddenly passed peacefully into eternity after a long battle with illness. Thankfully he is no longer struggling with the ravages done to his mind and body, he is with his best friend Jesus and the many family members and friends who have gone before him. 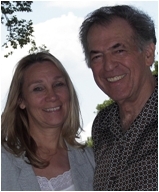 Horizon Ministries continues to look forward, as Duane envisioned, to bring hope and truth through God's Word to a dark and troubled world. Memorials may be made on the donate page of this website.